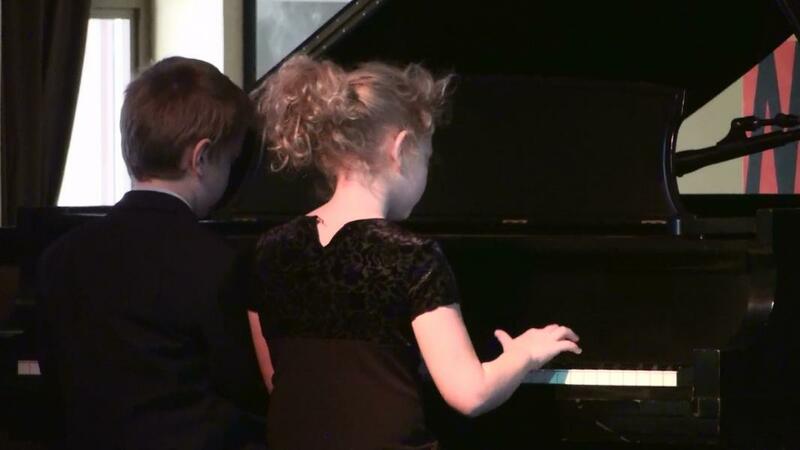 There are many reasons and benefits for a piano student to perform for others, in addition to having a deadline to polish a particular piece. Both psychologists and pedagogues agree about strong self-growth and gain in confidence. Our most compelling intention, however, is for our students to enjoy sharing their music with others as well as be exposed to repertoire they may not hear anywhere else. I encourage you to participate in the following performance opportunities and even create your own mini-recitals at home so that your pianist will look forward to these events as a source of pleasure, growth, and self-expression. Location: Jazz Showcase 806 S. Plymouth Ct. in Chicago. The purpose of the Jazz Festival is to instill an appreciation of the jazz genre by exposing audiences to Blues, Boogie, Ragtime, Standards, and other original jazz styles. Original pieces, arrangements and improvisations will be performed. The relaxed atmosphere encourages students of all ages and levels of ability to participate. Students may perform solos, duets, and ensembles. Participating students receive 2 free tickets. Come enjoy an afternoon of jazz, even if you’re not performing in it just yet!! Location: Music Institute of Chicago, in Wilmette. The NSMTA Sonata-Sonatina Festival was created to give the students of NSMTA teachers the opportunity to perform their music before two judges. All entrants will receive a written critique and the opportunity to receive a bronze, silver or gold medal.